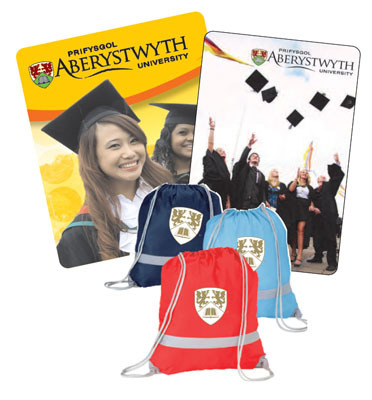 our range of college and uni branded merchandise with excellent prices & great product quality means value all round and more for your budget . . .
we all know that everyone loves a freebie, especially students! 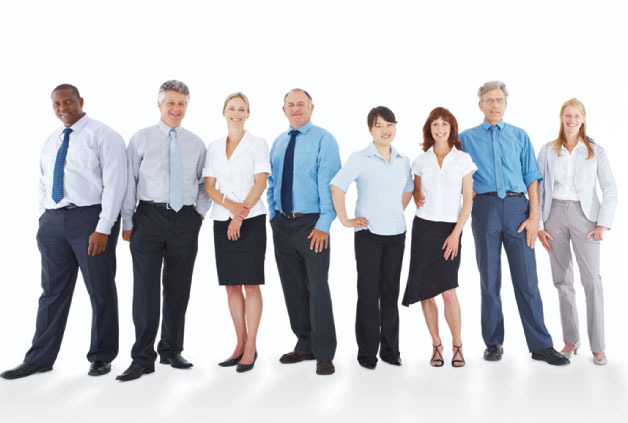 Help make your next recruitment fair a great success with a neat cost effective freebie from us . 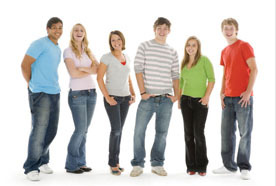 . .
we have lots of low cost good quality give-aways ideally suited for freebies at UCAS fairs. get your name in front of your competitors and keep it there . 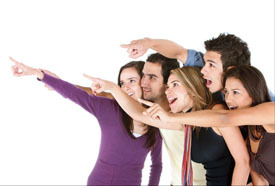 . .
enhance the open day experience of your potential new student recruits and make sure your name and message goes with them when they leave . . .
from T-shirts to tote bags from funky to fun, we can help make your fresher week a week to remember with some neat branded gifts . . .
that’s why we work hard to source fresh ideas that will tick the box of the hardest to please! let us create a great shortlist of branded products for you . . .
fresher ideas for fresher gifts equals a fresher marketing approach! So put our proven expertise to work for you . . .
from a single branded gift to a complete bespoke service to provide pre-filled grad bags delivered to the ceremony location - we can help with whatever you need . . .
advertising text should really read and look as clear as possible - take a look at this text and see how easily it can be done. Find out more today. we can build and stock your own online branded merchandise shop. Students, alumni and staff can all browse & buy easily and securely as you promote your brand and generate income . . . 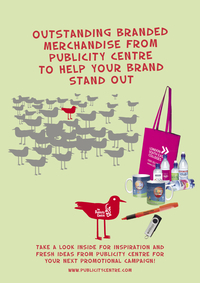 Publicity Centre delivers all you need in branded merchandise. Great all round value & product quality backed by our proven experience and a long list of happy uni & college clients! 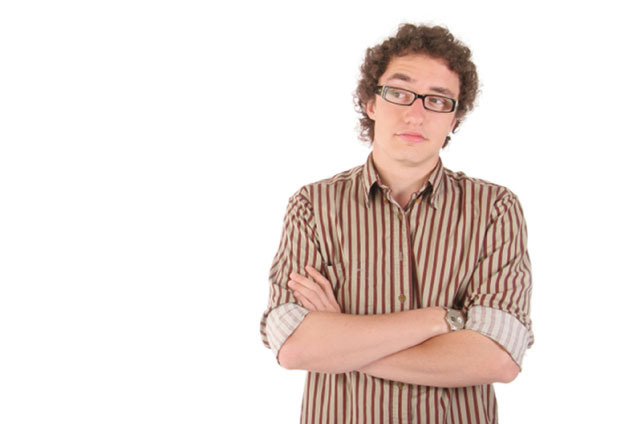 When it comes to raising awareness for your brand in the student market, our range of college and university branded merchandise with excellent prices & great product quality means value all round and more for your budget. For UCAS or Recruitment Fairs, we all know that everyone loves a freebie and we have lots of low cost good quality give-aways ideally suited for freebies to help get your name in front of your potential students and keep it there . . .
Our products branded with your university or college logo can enhance the open day experience and make sure your name and message goes with your visitors when they leave. We can help make your fresher week a week to remember with some neat branded gifts, from T-shirts to tote bags, from funky to fun. 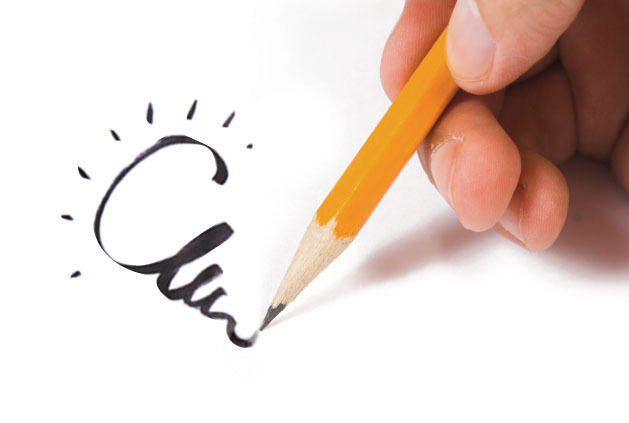 When you need new ideas for promotional merchandise, put our proven expertise to work for you. Fresher ideas for fresher gifts equals a fresher marketing approach! We know that every student is different, that’s why we work hard to source fresh ideas that will tick the box of the hardest to please! Why not let us create a great shortlist of branded products for you? 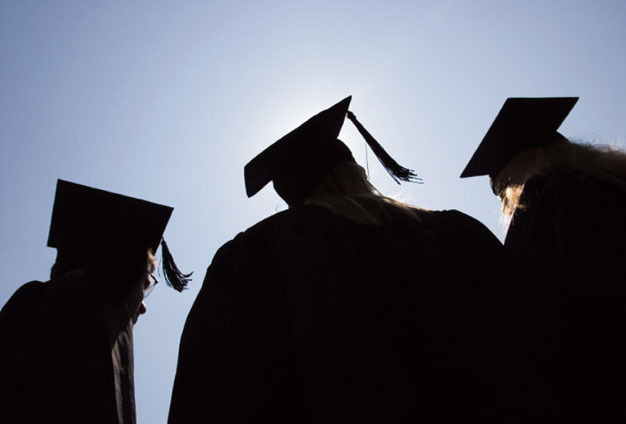 When it comes to Graduation gifts, we can help with whatever you need - from a single branded gift to a complete bespoke service to provide pre-filled grad bags delivered to the ceremony location. A range of branded alumni gifts can help you keep in touch with your student network after they graduate. Publicity Centre can also help design and build your own online merchandise shop where students, alumni and staff can all browse & buy easily and securely as you promote your brand and generate income.